You know about the importance of regular dental visits, but if a dental phobia is keeping you from enjoying good oral health, it’s time to talk to Jacksonville sedation dentist Dr. Jones. Ask us about conscious sedation to help relieve the stress of some cosmetic dentistry procedures. 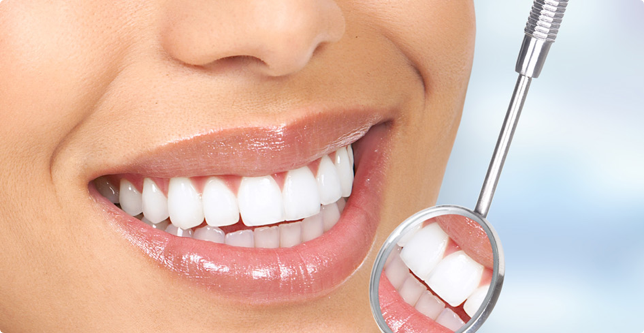 We also provide dental implants, dentures, and the extraction of wisdom teeth. Don’t let your fear of the dentist stand in the way of your dental health. At Jacksonville Dental Care we believe that everyone deserves a bright, clean, natural-looking smile without worrying about the potential stress and pain of dental treatments. Although snoring is the most obvious of sleep apnea symptoms, skipping breaths while you sleep is by far a more serious health concern. Dr. Emmett Jones will tell you that, left untreated, sleep apnea can be associated with higher risks of serious health problems like heart attack or stroke. Sleep disorders can compromise your whole-body health.